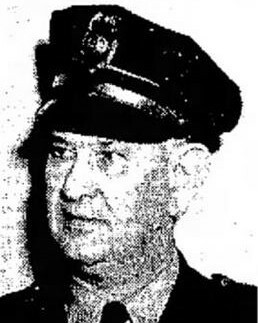 Assistant Chief of Police Charles Malik died as the result of injuries sustained nine months earlier when he was struck by a prisoner inside of the Uniontown police station. The subject had been arrested by other officers a short time earlier for assaulting a man and a police officer at the local VFW hall. Chief Malik's son, who was also a police officer, was also assaulted by the subject while he was investigating the original assault. As Assistant Chief Malik was booking the man at the police station the man suddenly punched him in the chest without provocation. The injury caused Assistant Chief Malik to suffer heart and respiratory problems and his health deteriorated until he passed away on October 1st, 1949. The subject was charged with murder following his death but was never convicted. The same man was also a suspect in his wife's murder and acquitted of murdering another man in 1973. The subject himself was murdered in 1978. 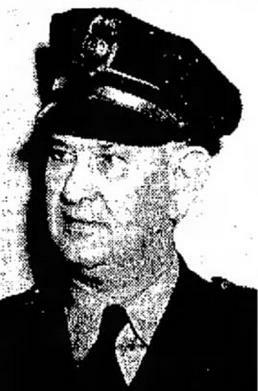 Assistant Chief Malik had served with the Uniontown Police Department for 27 years. Sir, it has taken over 65 years but you are finally being honored. I would just like to say thank you for your service and sacrifice for the citizens of Uniontown. And to your family and loved ones, I wish to extend my deepest sympathy. It might have taken 30 more years but karma finally caught up to the POS that murdered you.